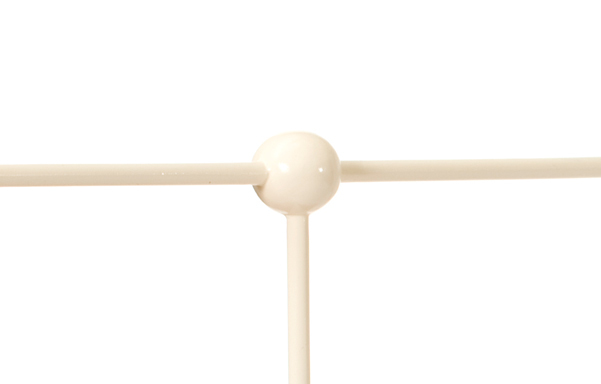 Note: Antique White Finish only. See images. 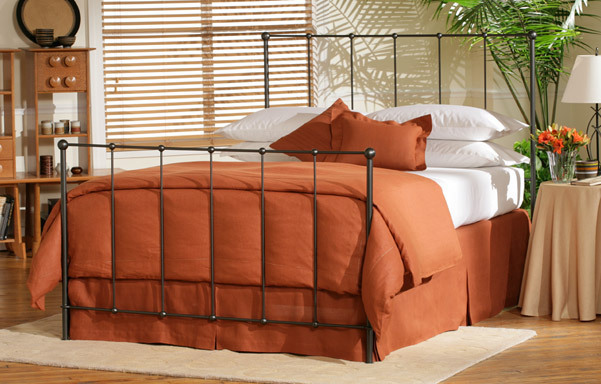 Simple yet bold, our Lloyd iron bed has clean lines and impressive ball castings. Solid, cast decorative accents.